Pros: This is one of the smaller and quieter moderate resorts. The resort is very beautiful and tranquil. For larger families of 5, you’re in luck as Riverside has rooms to accommodate your family. And if you have a princess fan, they will adore the royal (princess) rooms. The story is that the other princesses left a gift for Princess Tiana in the room. It is fun to identify the items left behind from each princess. They also have boat access to Disney Springs which is a hit with guests. The resort also features a table service restaurant for those who do not want the quick dining option. Additional activities including carriage rides, pedicab rental and catch and release fishing makes it seem more like a resort than a hotel. Yehaw Bob, who performs at the lounge on select nights, is also so much fun he is another great reason to stay there. Cons: The smaller resort attracts a huge fan base so this hotel books up quickly. It is best to plan ahead to secure a room at this resort. 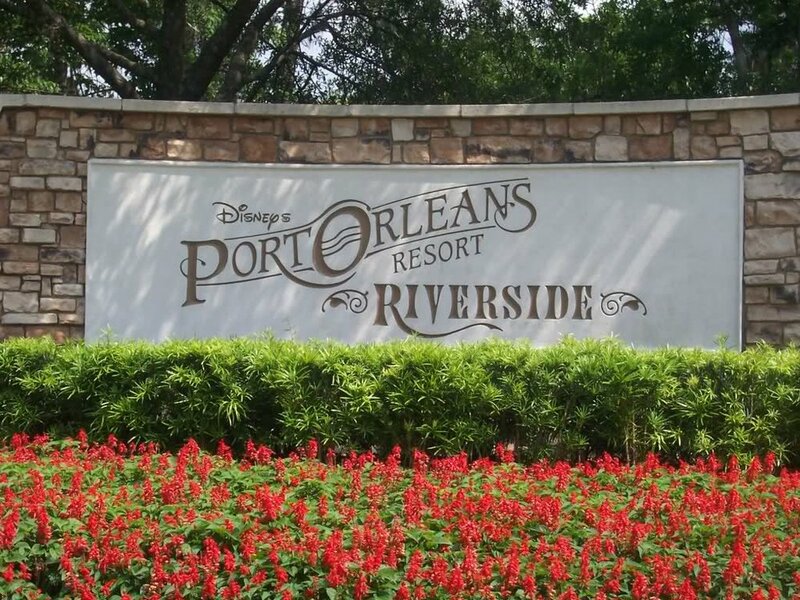 Due to the construction at the other 2 moderate resorts, Port Orleans is slightly higher in price than the other moderates. For those on a budget, this may be a concern. They also do share a bus with Port Orleans French Quarter and are the second stop. This can sometimes result in full buses and waiting for the next one to come along during busy periods. This part of the resort is also dog friendly. For those who have allergies or do not like noise, this is a factor you should consider as dogs could be seen all over the resort. Please note Disney does a thorough cleaning after any dog stays in a room.